We encourage you to keep visiting our website for new informative articles and training tips. 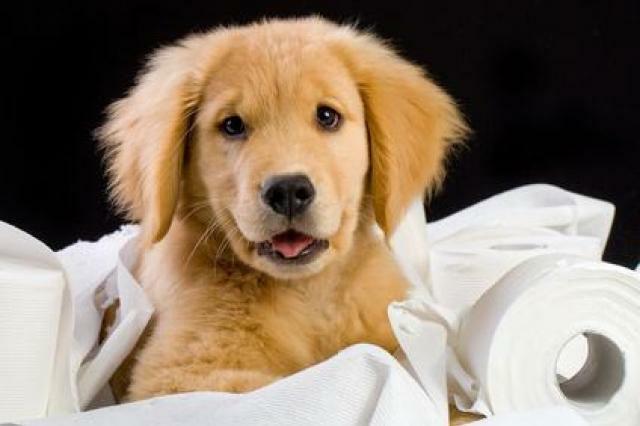 Below you will find various articles on an array of dog training topics. 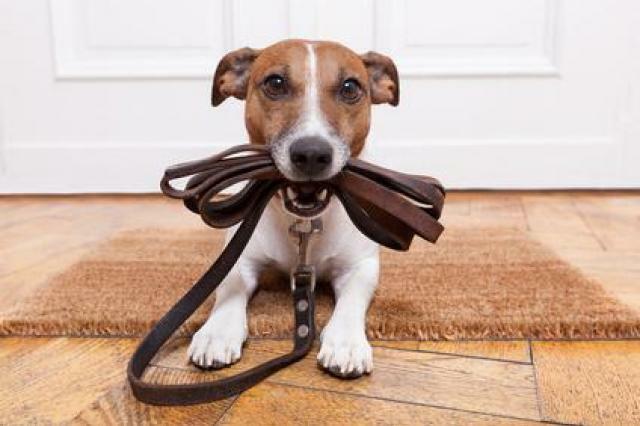 Making the correct choice in the type of collar you use can improve your dog’s leash walking skills dramatically. This article examines the advantages and disadvantages of the most common leash walking equipment choices on the market today. 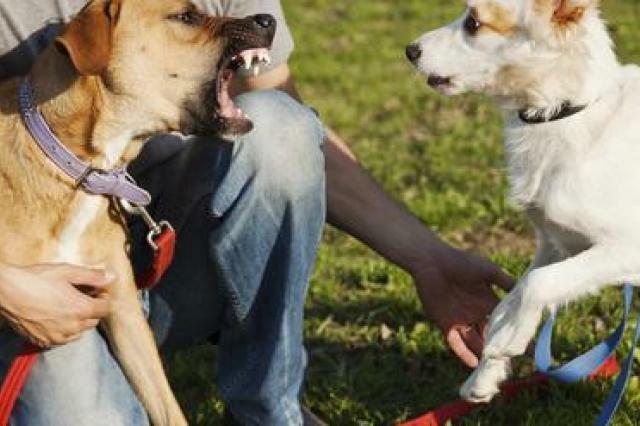 This article will help you understand why your dog erupts into barking at the sight of other dogs during your walks. 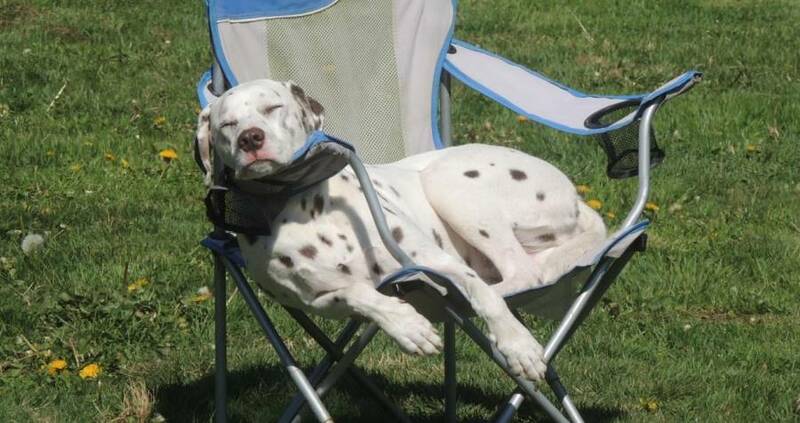 Common causes of leash reactivity are discussed and some training tips are presented throughout the article. 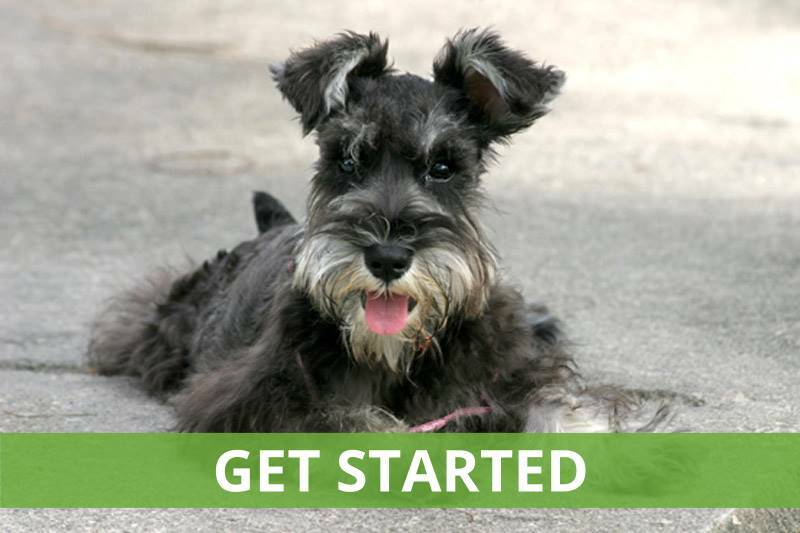 Do you feel like you are not making progress on your dog's housetraining? If so, you probably need to make an adjustment in your training. This article examines the most common cause of lingering housetraining problems. 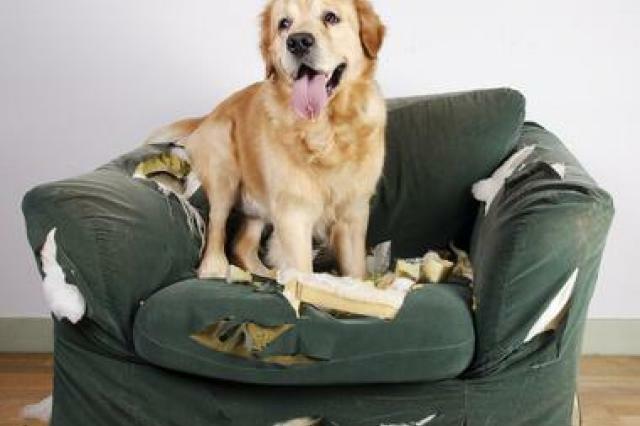 This article discusses why dogs participate in destructive behaivor. You will also learn tips and procedures that you can begin implementing right away to stop the decimation of your personal items.